The Yacht Club de Monaco under the ‘La Belle Classe Superyachts’, banner initiated by the YCM to unite the yachting industry and support members in this sector, held its 5th economic symposium. Over 45 professionals from across the Luxury Yachting supply chain attended this dinner-debate. An initiative organised in collaboration with Only Yacht, and welcomed by all those involved in what is a very competitive sector and who rarely have an opportunity to get together and discuss issues freely. This fifth edition also attracted interest from the Monegasque authorities, including new Minister of Finance and the Economy, Jean Castellini, and Armelle Roudaut-Lafon, Director of Maritime Affairs (Monaco). Hein Velema, Fraser Yachts CEO representing LYBRA (Large Yacht Brokers Association), a new Monegasque body grouping the five principal brokers in the Principality, and Olivier Blanchet of BNP Paribas each gave a short speech. They reported on the current situation and gave their macro-economic views after which all the key players reviewed the past year and gave their predictions for the future of the Yachting industry. All agreed the yachting industry is still hampered by problems linked to the financial and economic crisis. 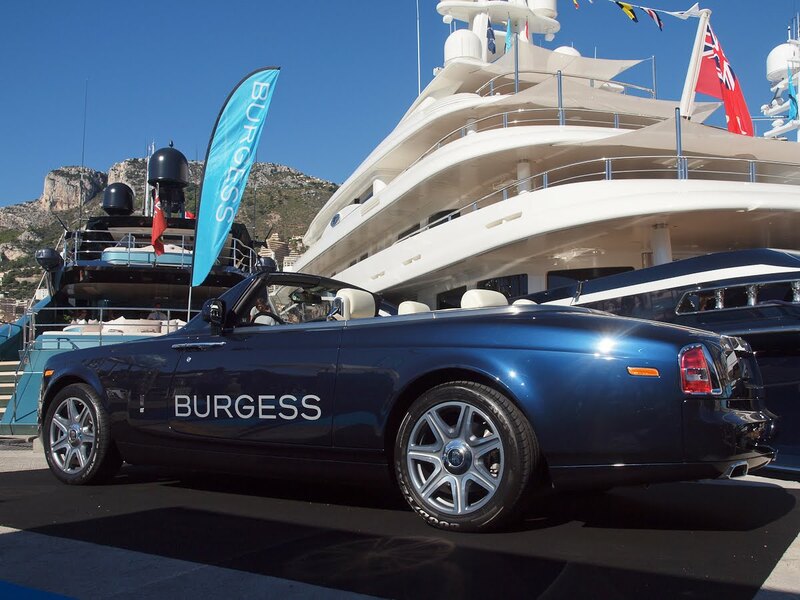 Regarding transactions, Olivier Blanchet observed that between 2011 and 2012, there was “an average drop of 30% in prices for second-hand yachts, with a rise in the number of second-hand boats for sale, particularly in the 24-35m market. Demand for funds to finance yachts remains steady, although more than two-third of acquisitions are still made without a request for funding”. One reason why yachting is affected to a lesser extent by the crisis is the support of a wealthy international clientele. Worldwide, there are estimated to be around 82,000 ‘ultra-high net worth individuals’ (whose fortune exceeds 50 million euro), of which 1,226 are billionaires, with 480 billionaires in the US followed by China in second place with 147 billionaires). One should note that 20% of the top 100 billionaires are under the age of 50. Owners are getting younger (on average by 10 to 15 years than they were 20 years ago). For those for whom yachting has become a passion and a mean to unwind, their expectations have changed. Compared to those of their “fathers” who became owners relatively late in life, the yachts of these new owners often have to meet the needs of an extended family with children. A new generation conscious of its duty to protect the marine world is leading to increasingly eco-friendly yachts being built. These are enthusiastic owners, better informed and advised for whom the purchase of a yacht is a more carefully thought-out project. Boatyards doing maintenance note that less is being spent and it’s more controlled. An era of cutting costs that in the medium term could affect safety warns maritime expert Eric Ogden and lawyer Jean-Jacques Ollu. All agreed that everyone has to work harder and better for the same turnover and to keep people employed. Bernard d’Alessandri took the chance to point out that 1,000 jobs directly depend on yachting in Monaco. Tony Allen, a lawyer with Hill Dickinson is more optimistic, particularly at the premium end of the market, where a significant number of clients have recently completed orders for very large vessels. In his opinion, the keys to success for boatyards are pedigree, quality, transparency and closer collaboration with their clients. According to Hein Velena, the charter market is bearing up better. American customers, the first to exit the crisis and helped by the dollar’s exchange rate, are returning to Europe, up 10% compared to 2011, followed by Russian and Brazilian clients. “Today we face political instability in Russia which encourages potential clients to remain discreet although there is strong interest from a young Russian clientele,” observes Sergei Dobroserdov, Director of Nakhimov. However, given the problems encountered by European clients, it is imperative to look at other markets. “On the point of retiring from this exciting profession and based on experience gained since 1968, I am convinced it is in a crisis that man finds his creativity and solutions. It is up to us, to you, to keep the New Small Yachting World alive,” said Antoine Althaus, founder of Fraser Yachts (Monaco). China: working towards a patient conquest? 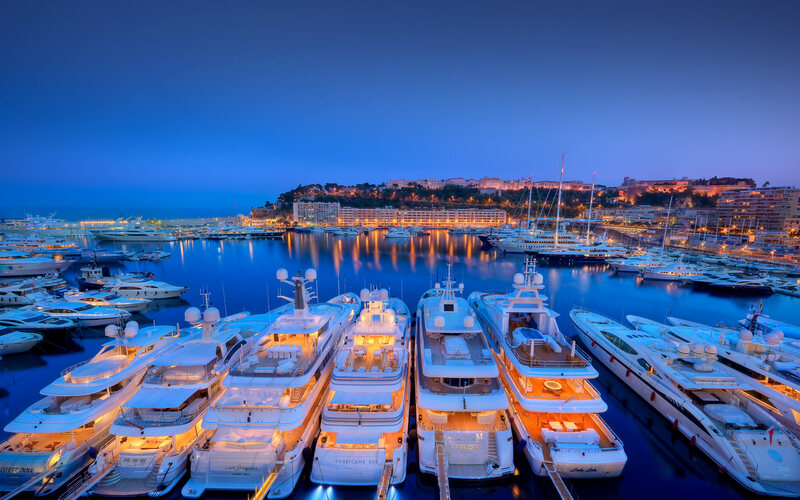 Like the agreement signed recently between the Yacht Club de Monaco and the Visun Royal Yacht Club under the label La Belle Classe Destination, the Chinese appear to want to learn about the yachting lifestyle. Bernard d’Alessandri observes that facilities are ready with nearly 400 marinas in place. However, we need to take into account their ancestral culture, the complete opposite to that of the West, including a desire to protect themselves from the sun, restrictive legislation on yacht imports (43.6% tax and only boats less than a year old can be imported), and not forgetting the numerous regulatory constraints inherent in navigation. “We are owned, as to a 75% share, by Weichai Group. Working therefore closely with them, I can tell you they are working to learn and teach in China the ‘Life Style’ and if we in the West will be able to support them and be willing to revise our products and we are willing to listen and understand their way of life, I think, that since the speed of growth of that market, and their dynamism and their wealth… the Boat Industry world is promising in the medium and long-term”, says Luca Boldrini, Sales Director of CRN (Ferretti Group). A degree of optimism shared by Alberto Spina, announcing the imminent launch of a services yard in Hainan. Although a lot of professionals say they will be taking part in the next Hainan Rendez-vous (30 March – 2 April 2013), many think we will have to be patient before being able to sell yachts in Asia. By contrast and in the short-term, the Riviera and Monaco are attractive destinations for this clientele. It is essential to focus on the quality of the welcome by adapting to suit their interests to help them discover the yachting “lifestyle”. Looking beyond Asia, some, like Marcello Maggi, President and co-founder of Isa Superyachts, are relying on emerging South American markets whose navigational culture is closer to that of traditional yachting. A strong message that was much appreciated by all the participants, delighted at the interest and support the Principality gives the sector to confirm its position as a centre of excellence in yachting worldwide.